A great wallpaper adds a level of style, character and depth to any room. We are proud to offer authentic hand-pressed wallpaper from Farrow & Ball. Their designs walk the line between being cutting edge, timeless, modern, traditional, elegant, stately and fun. 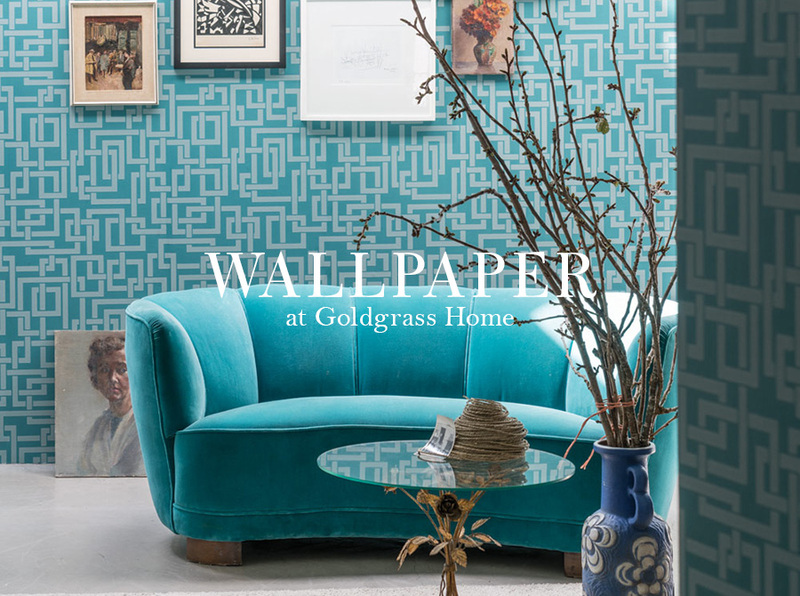 If you're looking for a great way to add texture and pattern to your walls, visit the Goldgrass Home Design Centre and leaf through our binders of Farrow & Ball wallpaper. You're sure to find a pattern and colour combination that inspires you to take your project to it's full potential! Quality, heavyweight paper. Installs beautifully.